Channel 4 has recommissioned lavish drama Indian Summers for a second 10-part series. The ensemble cast includes Julie Walters, Henry Lloyd-Hughes, Jemima West, Nikesh Patel, Roshan Seth, Lillete Dubey, Craig Parkinson, Fiona Glascott, Amber Rose Revah, Alexander Cobb, Aysha Kala, Olivia Grant and Edward Hogg. A co-production with Masterpiece on PBS, Channel 4 and New Pictures, the opening episode of Series 1 was Channel 4’s biggest drama launch in over 20 years. 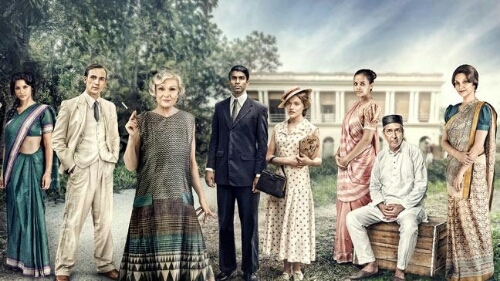 Indian Summers Series 2 will air on Channel 4 in 2016.